Ready to have worry-free guest check in? Email or call us! We want to learn about your specific event needs. Our staff will provide an on-site service solution to ensure perfect guest check in for your upcoming event. No need to spend hours copying down names by hand. We send you a simple Excel template for your guestlist. Send us the finished list 3 hours before doors open. Worried about changes? Our on-site manager can add and edit your list on the fly, your changes sync across all the iPads in seconds. Our trained managers arrive 60-90 minutes before doors open. 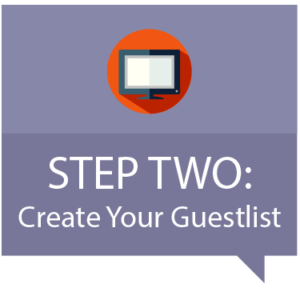 We help set up and polish your final guestlist, and train staff or volunteers on how to use the simple check in software. Managers maintain flow control and greet guests as they arrive, ensuring stress free check-in with little or no lines at your event. Want to know which guests showed up and when? 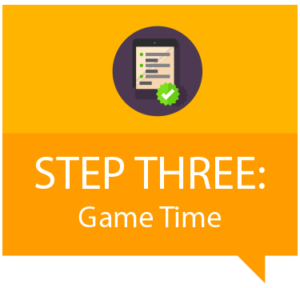 Our services provide a post-event report to easily track your guests, so you can plan your next event! Use database programs like Raiser’s Edge? 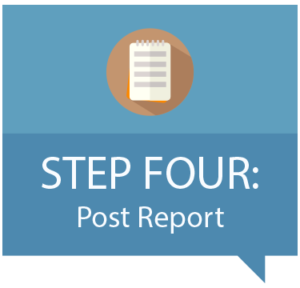 The report easily uploads into Raiser’s Edge, eliminating hours of data entry. Our CheckIn Tech manager arrives on-site 90 minutes prior to event doors opening, with iPads, Wi-Fi Hotspots, and a smile. Once on-site, the manager starts setting up equipment. Provide our manager with any changes to your guest list. We can easily add or edit your guest list on any iPad which syncs on all the devices almost instantly. 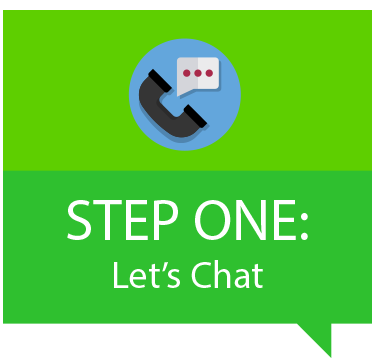 Our manager gives a simple orientation to your staff or volunteers on how to check in guests quickly and efficiently. We also offer staffing solutions. For more information click here. Let the games begin. We are ready for guest check in. Our manager greets your guests and points them to the next available check-in volunteer/staffer. Our manager meets with the client one last time before departing the site. Not to worry, the equipment is left for last minute guests. Equipment can be returned in person or shipped the following day.